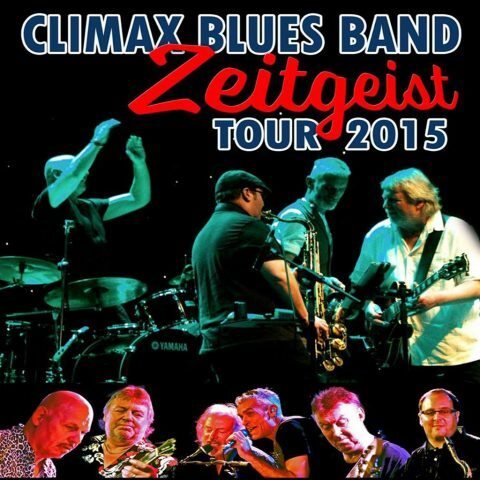 Climax Blues Band are pleased to confirm that they will be touring Germany from October 14 -25, 2015. The 11 gig “Zeitgeist” tour includes shows in Berlin, Köln and Dortmund. We hope to see you there!